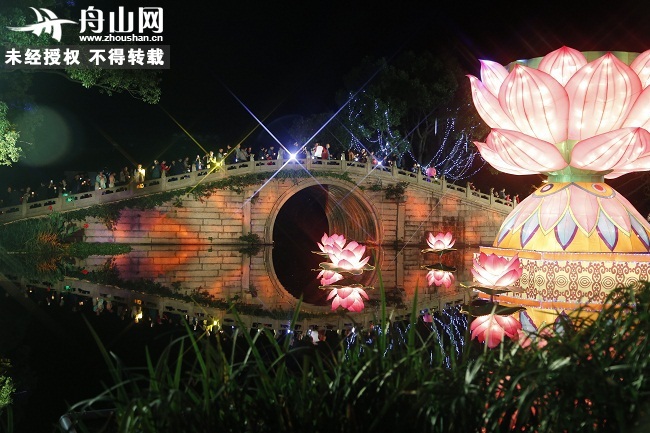 China Nanhai Guanyin Culture Festival is one of the three major festivals in Zhoushan. Inspired by the profound Guanyin culture of Mount Putuo, the festival focuses on building a cultural environment in Mount Putuo by advocating Guanyin spirit and culture. Tourists and pilgrims can learn the captivating charm of the Buddhist culture in Mount Putuo every autumn.